But as I began writing, I started to see where I could use this story to explore that fragile relationship of marriage–using the other Rhymes with Love couples as examples of the various ways couples mix and work together (Harriet and Roxley, If Wishes Were Earls), and the unexpected pairings who find their way to happiness despite their differences (Lavinia and Tuck, The Knave of Hearts). Oh, I did give myself a bit of an edge–it is obvious that Roselie and Brody are perfect for each other, (you can see it in the Excerpt) both loves the other (whether they are willing to admit it or realize it) but I wrote the book–at the same time–wondering how they would ever see their way to that happily ever after, if they could find that love match despite the odds, and how they could find a way to make straight what was a very crooked, unwanted beginning. Not an easy path by any stretch. I think what finally worked for them, and works in real life as well, is honesty, communication and a clear trust and unshakeable belief by both that you are each is in for the other. That’s the happily ever after. Okay, let’s start with the problem–down below is the stepback for the first book, THE VISCOUNT WHO LIVED DOWN THE LANE, featuring Louisa Tempest, of the infamous Tempest twins. I loved this–I think the model looks a lot like Kate Middleton, don’t you? Best of all, she looks exactly like I envisioned Louisa and her identical twin sister, Lavinia Tempest might look. Can I say that again, her identical twin sister. As in they look exactly alike. Then I began writing THE KNAVE OF HEARTS, Lavinia’s book, (you remember her, the identical twin sister of Louisa?) 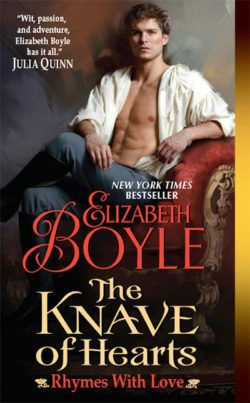 and like it often happens, one magical day the email arrives with, ta-da, the new cover for THE KNAVE OF HEARTS. You take a deep breath, make a hasty prayer to the cover gods and open it. This time my heart stopped. After all, it’s gorgeous. I mean really, really, gorgeous. Then I take another look. Um. Just a dang-gone minute. What the heck? I take another look. 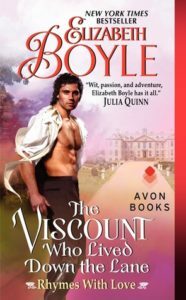 I grab a copy of THE VISCOUNT WHO LIVED DOWN THE LANE down off the shelf. Did someone forget that we needed the same model? So the heroines would be, say, identical? Because lovely women that they both are, clearly they are not identical twins. Now reshooting a cover is not an inexpensive venture, but there was no way around this, they needed to get the original model and do a cover shoot with her. After a bit of back and forth, it was agreed that a new cover was needed. Except the original model no longer wanted to do romance novel covers. As this all unfolded, I kept coming back to this artwork. Because I loved it. I thought it was wonderful, and perfect, and exactly right for . . . wait for it . . . Roselie Stratton. Dark hair? Check? Willful and strong minded? Check, check. And as I looked at this unwanted, un-twinnish cover (is that even a word, twinnish?) I saw Roselie and Brody’s story unfolding before me. But what about our identical, not so identical twins? Because if you look at the finished books for VISCOUNT and KNAVE, Louisa and Lavinia are now immortalized with the same model. Well, they did in fact reshoot the cover for THE KNAVE OF HEARTS with a different model and then with the magic of digital editing, removed this poor woman’s head and put the original model’s head (from an outtake from the original VISCOUNT cover shoot) in its place. Somewhere on a digital cutting room floor is some poor, unwanted, untwinnish heroine’s head. I take no responsibility for that. SIX IMPOSSIBLE THINGS goes on sale today. Order your copy now. THE KNAVE OF HEARTS (aka the Headless Heroine) can be ordered here. THE VISCOUNT WHO LIVED DOWN THE LANE (aka The Rebellious Ex Romance Cover Model’s Last Stand) can be ordered here. Oh, and if you aren’t a subscriber and want to be part of the fun–you can add your email in the box at the top of the page. Thanks! Tina, I’ll be sending you an email on how to claim your prize. 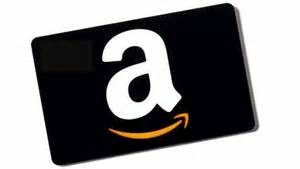 Best wishes to everyone who entered and has subscribed to my newsletter. I hope you got a chance to read the excerpt to Six Impossible Things, coming out April 25th. You can read the full excerpt here, and find order links here. Make sure to get your .99 copy soon before this Knavish deal ends. You can find the full excerpt here, and order links to your favorite online retailer here. This is the last week to get your .99 copy. Here is a little sneak peek inside. I love the way Tuck and our heroine, Lavinia Tempest, get to know each other–through banter and secrets revealed. 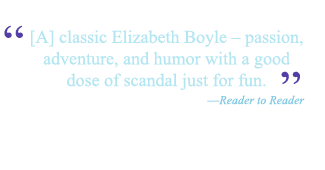 Lavinia has just let slip that she loves the rather reckless and improper Miss Darby novels. Tuck realized that in those moments he’d seen the door to her heart push open ever so slightly. Miss Lavinia Tempest had yet another secret—a daring, passionate side she did her utmost to keep well in check. “Saber duels never end well,” she reminded him. She sniffed, and he could almost hear what she was thinking. That never stops Lieutenant Throckmorten. Well, it rather stopped Tuck. He liked living. Excessively so. You can read the full excerpt here, and of course, make sure to get your .99 copy before time runs out. Here are some of the photos from Elgin Cathedral I took way back then. I loved how they show the sheer grandeur of these buildings and how they were constructed–the walls with the rubble in between, and mostly, how the stones have been “borrowed” by the locals over the centuries. Early recycling at its finest. And so it seems, Cordelia, the heroine of Something Borrowed, shares my love of ruins. Okay, she can’t help herself. They turned the corner in the road, and the entire reason Cordelia had set out in this direction came into view. Just off the road stood an old ruined castle, which was more a pile of rubble than fortress, the once lofty walls having been pilfered for centuries by the nearby villagers. In the far western horizon the sun was beginning to settle in for the night, throwing off the day’s labors by bathing the sky in brilliant shades of pink and red, while the humble yellow stones of the castle glowed back with an ancient fire—that flicker of twilight where day and night entwined and embraced. They both stopped, and Cordelia couldn’t help herself, she reached over and caught hold of his hand. So periodically as I write, (like when I was writing Something Borrowed) I pull out those photos from that long ago trip and smile at the ruins I found, the glorious houses I toured, in what became the inspiration for this career of mine. I have a terrible time keeping up with my favorite authors. I read all over the board, romance (of course! ), historical mysteries, Game of Thrones-esque fantasy (Have I told you about the series by Anthony Ryan, BTW? 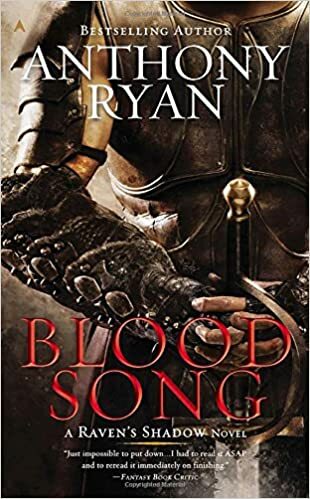 Start with Blood Song! So good! ), also paranormal . . .
You get the point. Of course you do. You read like I do–all the time and always looking–for the stories that continue, for the authors we love, and that wonderful moment when you know you’ve found a new “auto-buy” author. And you have to hunt for everything they’ve ever written. So here was what my dear friend Melissa McClone clued me into last week. BookBub has a feature where you can follow an author and when that author has a new book, they will send you an email. Easy-peasy. 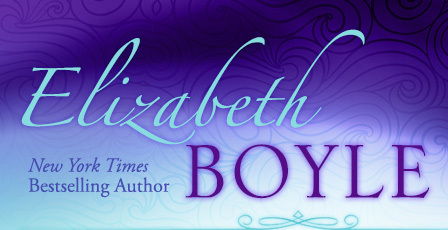 If you want to see, here is a link to my BookBub page. I would be ever so thankful for a follow. This past weekend, I went in and followed a bunch of my faves, and I thought I should share this with, well, everyone, ’cause, well, it’s great. So there it is. Go fav your auto-buy authors and never miss a book. You’re welcome. I know my TBR is ecstatic.